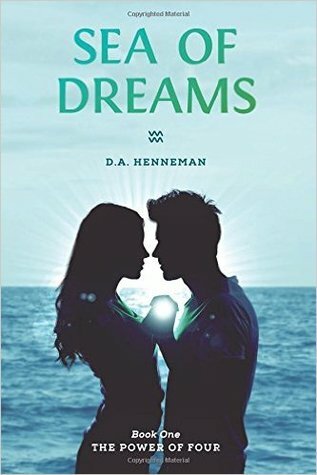 One more week to win one of 10 signed copies of Sea of Dreams being given away between January 15 and February 15, 2017! Anyone in the US or Canada is eligible. Follow me on Goodreads, Amazon or my website for updates on the Power of Four series.